I've been playing a lot of different games this past year, ever since I bought myself a PlayStation 3. I've been a gamer for a long time, starting with board games as a kid then Dungeons & Dragons along with other role playing games in my twenties. I mostly played video games in arcades, Galaga being one of my all-time favorite arcade games. I played a few games on the computer but never having a good gaming computer I stopped. My first home gaming console came later in 2005 when I bought a PlayStation 2. The first game I ever completed was Max Payne on the PC. 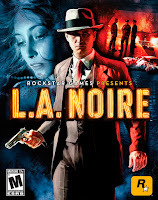 Now with the PS3 I have been gaming a lot lately and not long ago completed a second game, L.A. Noire. Yes that's right, it's been ten years since I finished Max Payne and in that time I've never completed another game. To be fair I'm not a full-time gamer. I go through periods of intense every day gaming, to maybe playing The Sims or Bejeweled 3 every now and again. The past few years have been stressful and I've turned to video games as way to relieve the stress. The problem with that is my attention span has shortened. I tend to switch from game to game. I have about ten games that I'm playing. Some are maybe 30-40% complete, others less than ten. Every day I was putting in a different game, even playing thirty minutes or so of several games in a night. That's not how you finish a game. But then, that's not always the goal, is it? Sometimes it's the playing that's important, not crossing the finish line. I believe that's why I've also been enjoying a lot of free roaming games, like Skyrim and Fallout 3. For those non-gamers reading this, free roaming means you don't have to just follow a linear story-line. You can immerse yourself in the world of the game and do any number of side missions, wonder into a cave just to see what's there, collect things, etc. In those types of games I found myself doing a lot of other things besides the main story-line. I'm also one of those people who gets fed up when I get stuck. A good example is in Grand Theft Auto 4. The first time I had to ride a motorcycle to chase down a guy in the main story-line, I couldn't catch up to him. I would crash, or simply lose him. Then when I did finally get good enough to catch him I kept getting killed. I lost count of the number of times I tried that mission. I finally just moved on to other games. About four or five months later I went back to it and on my very first try I rode the bike and caught the guy. You can bet I made sure that I saved that game really quick! 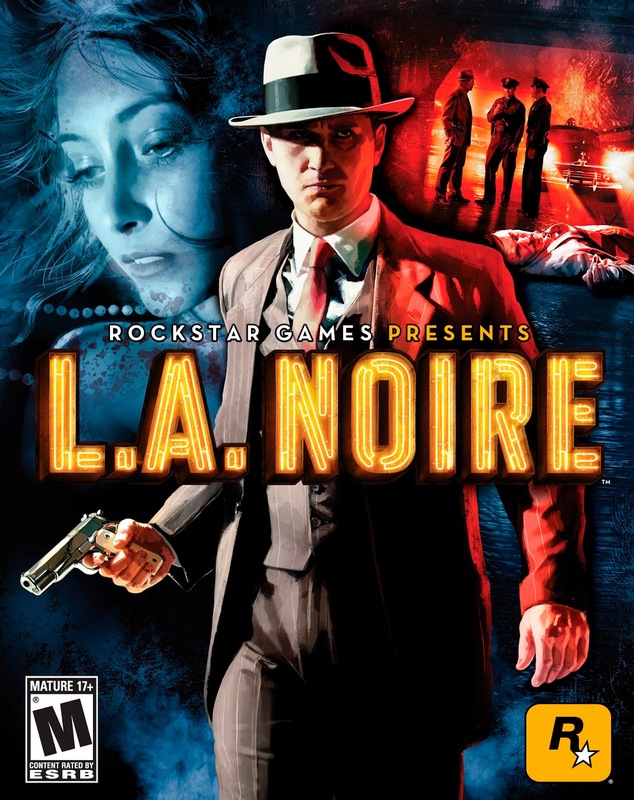 After finishing L.A. Noire I started focusing on Mafia II. I'd never played Mafia I, but story wise it didn't seem to matter. There's some debate about which was better. 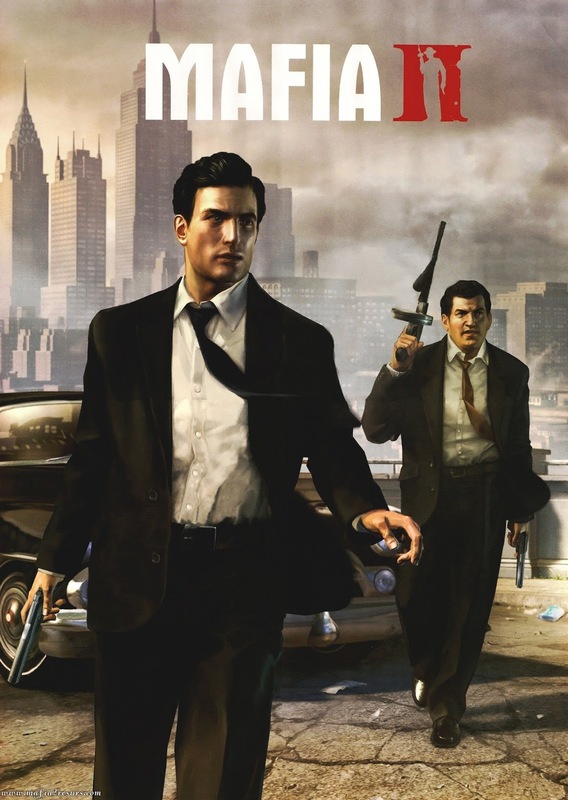 All I can say is I loved Mafia II. I was completely immersed into the story and loved all the cutscenes. I know some gamers hate too many, or too long cutscenes but for me it puts me into the story. It helps get away from the this-button-then-that-button mechanics of the game and "live" the story, as I believe games really should be. Don't get me wrong, there's nothing wrong with a good I-just-want-to-kill-everything game experience, and for some that's all they want. That's totally cool. For me, I have discovered I generally like when there's more than that. Yes, I completed Mafia II. My only complaint was that it's too short. There's only fifteen chapters. At some point I'll probably try a couple of the downloadable stories like "Joe's Adventures." I hear there's a Mafia III in the works and let me tell you I am thrilled! I seem to go from one end of the gaming spectrum to the other. 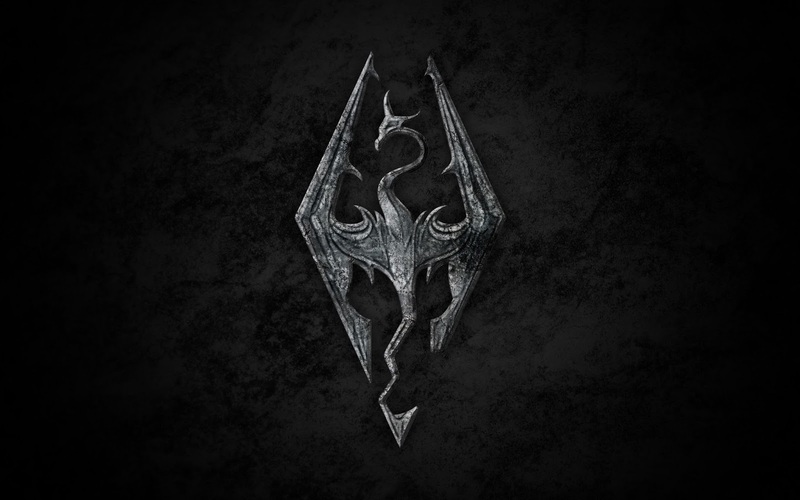 As much as I love the open world of Skyrim, I find I'm drawn more and more into the more story games. I love Telltales The Wolf Among Us. It's the first game I played with episodes, where you are truly a character in the story and your decisions (even as simple as answering a question another character asks you) can have serious consequences. I'm several chapters into Wolf, so naturally I've also started The Walking Dead - another Telltale game with complete immersion into a story. Some people don't like the comic book/graphic novel look and feel of both of those games, and I get that. It's not as realistic I guess, in that regard, but being a comic book lover I enjoy it just the same. 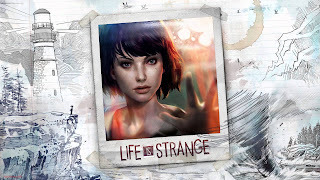 Just recently I purchased Life is Strange. I had been looking at it for a while, but hesitated. Life is Strange is the story of a teenage girl going through teenage girl angst, but with a twist. She can rewind time - short term anyway, like about 30 seconds, but enough to make major changes to the consequences of her actions. After watching a couple of videos about the game on YouTube I decided to give it a try. I love this game! It's a detailed, intricate, interesting story. I've completed two chapters and honestly can't wait to get back to it. For those who've played it, I think the only negative comment I have is the length of time spent in the junk yard looking for bottles. There was no other "scene" that felt tedious like that one did. Now my life has taken a turn where I'm back to the tabletop rpg adventures of Dungeons & Dragons. I found a local game store that has weekly games. It's been great to actually sit with people, face to face. 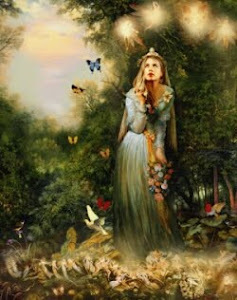 It's also great to have to use the old imagination, instead of seeing everything laid out for you. 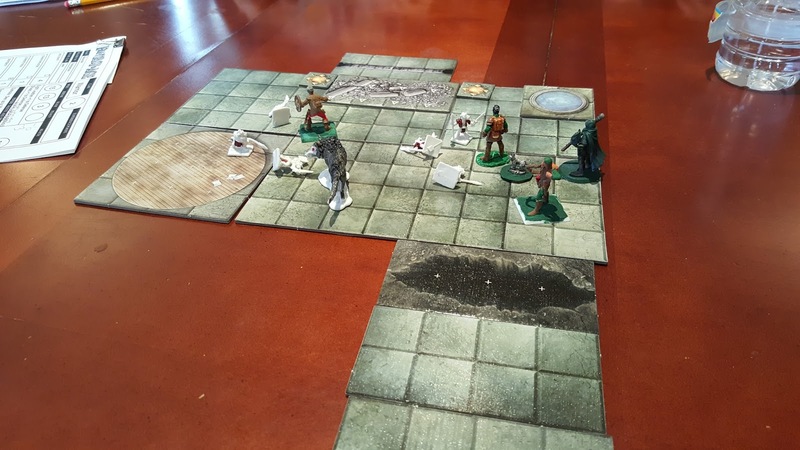 I've played a couple of games on Roll20 - an online virtual tabletop setting. Roll20 is interesting because you have the face to face experience (if the game master allows both video and voice) and you also have the table top (larger portion of the screen), plus you can roll the dice right on screen with 3D dice. It fixes what I had seen as problems with playing online. I had almost forgot about this post. I had saved it and set it aside to finish later, and well here we are three months later. My gaming habits haven't changed too much over the past several months. 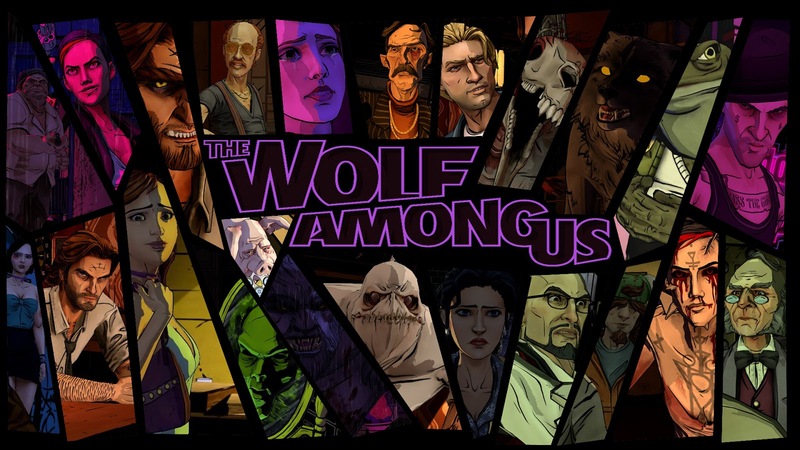 I'm almost done with both Life is Strange and The Wolf Among Us. The Last of Us can be added as one of my all time favorites, even though I'm far from completing it. Lately I've been focusing on this cute game I found called Brothers: A Tale of Two Sons. Lots of you have probably heard of it, but I just discovered it a couple of months ago. I love the simple yet complex mechanics and straight forward story. Half the controller is for the older brother, the other half is the younger brother. You have to learn to move both at the same time and make them work together to get through obstacles while they search for a cure for their ill father. It's a touching story so far. I'm now running a roleplaying game for my nephews. Fantasy AGE is a simpler game mechanic than Dungeons & Dragons and I thought that would be a better mechanic to use for young kids who are ten and under. They really love playing, and have gotten into the actual roleplay aspect, which I love. For me, this game has really brought out my creative side. I've even written a supplement for anyone interested in playing in my little village of Rivenshore. It has the town history, how the kids characters fit into the town, advice on running a game for kids, NPC's and more. Adventures in Rivenshore is free for all game masters who would like to run a game for kids, or are simply interested in a new setting for their own campaign. You can also read about my nephews adventures at rivenshore.blogspot.com. 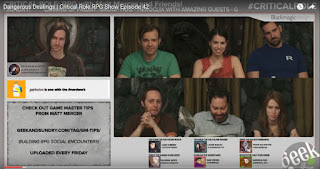 All this happened in great part to the online show Critical Role. 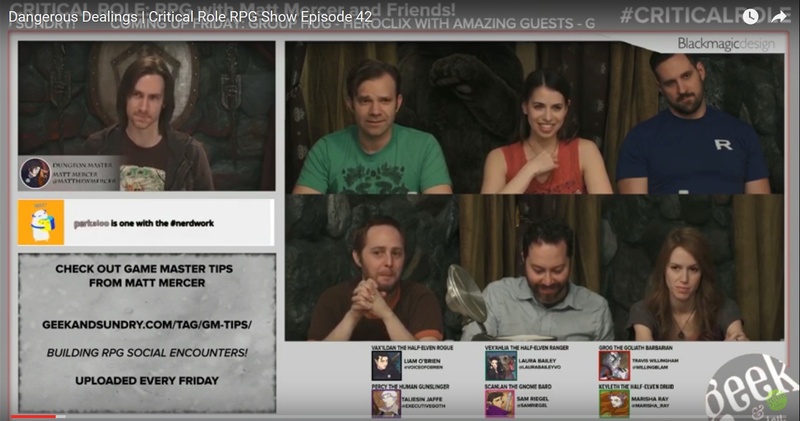 It's a show with voice actors playing Dungeons & Dragons. I started watching it last year and got the bug to play D&D again. I found the D&D Adventure League group at the local gaming store and the next thing I know I'm not only running a game for my nephews, I'm a dungeon master in the local D&D Adventure League group. I believe I have Matthew Mercer (Critical Role's dungeon master) to thank for that. I never wanted to be a DM. I tried back in the late nineties. I ran a game of Vampire: The Masquerade - badly. But now I find it fun and very creative. Stressful at times to be sure. You always make sure you're prepared but then find yourself creating by the seat of your pants because even with all your prep the players do something you simply didn't anticipate. It's fun. Gaming, whether a video game or tabletop, has been such a gift to me. Letting me escape my stress for a little while, or completely pulling out all of my creative juices which I find that I need in stressful times of life. I've made friends, become closer to my nephews and it's helping lift me up and keep me sane during this tough time in my life. But even when the stress dies down, as it always does and the next chapter of my life begins, there will always be a game that I'll look forward to, unwind with, or simply enjoy. That's a wonderful thing.